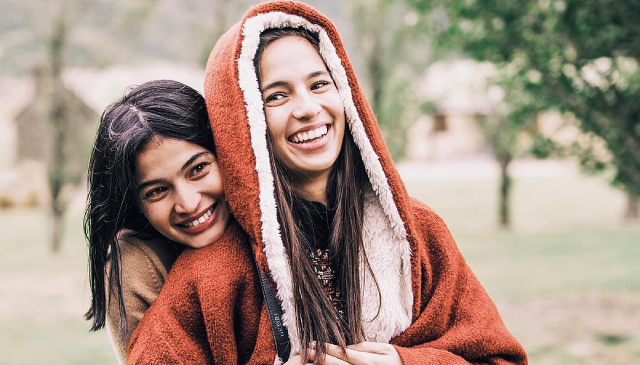 Today is Jasmine Curtis-Smith’s 25th birthday, and one of the first to greet her via social media is none other than her older sister, Anne. 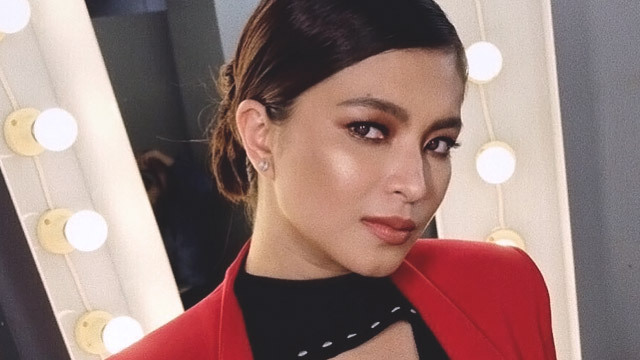 “Nandito lang ako,maasahan mo, may nagmamahal sayo, AALAGAAN KA,” Anne captioned the post. Even if both are busy with their careers in their respective networks—Anne with ABS-CBN and Jasmine with GMA—and even if the former is already building her own family with husband Erwan Heussaff, the Curtis-Smith sisters still manage to find time to bond. The two are known to be sweetly expressive when it comes to supporting each other’s endeavors. In fact, Anne gave a shout-out to GMA last month in support of Jasmine’s memorable performance on the network’s newest teleserye Sahaya. Of course, Jasmine is equally supportive of Anne’s projects, too. 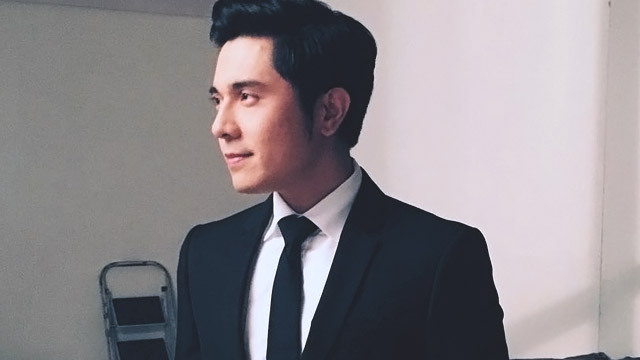 It's such a refreshing sight whenever we see the two of them together. They are really one of showbiz's most-loved sisters (and the country's #SisterGoals forever). Stay sweet, you two! And happy birthday, Jasmine!